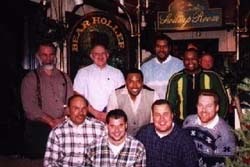 2008 Long & Strong Throwers Club Membership Application!!! Once again, we're looking for a few good men and women! 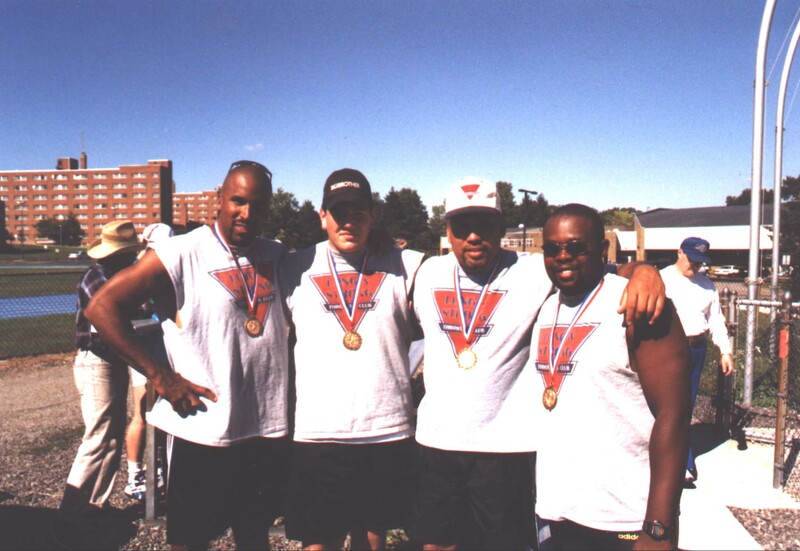 Click here for the 2008 Long & Strong Throwers Club membership application. 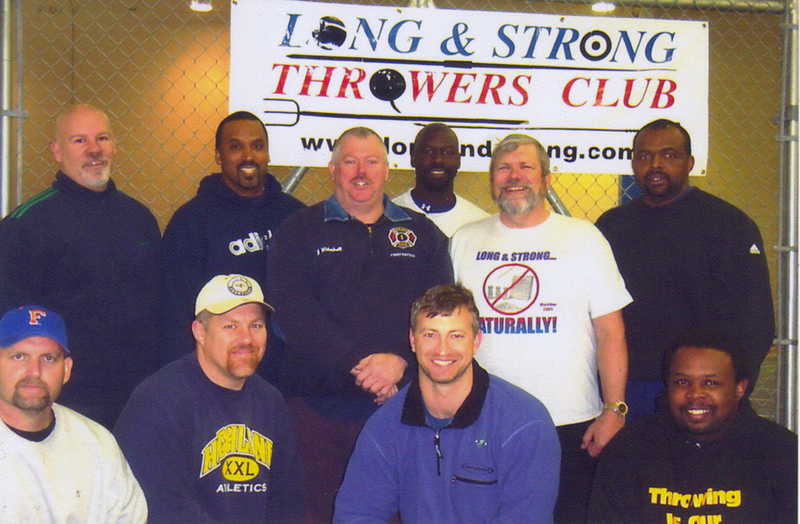 The Long & Strong Throwers Club (LSTC) is very excited to announce some changes in membership benefits for 2008. Your tee shirt will be on the way to you shortly and you will be added to the Long & Strong mailing list and receive issues as they are published. 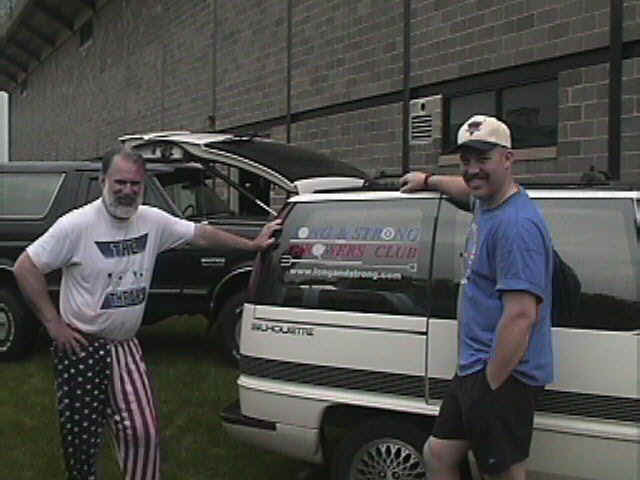 Thanks for your support of LSTC and all the best in 2008!